With a budget of less than $40,000 and a four-week construction window, the brief here was for a flexible canvas for daily living. 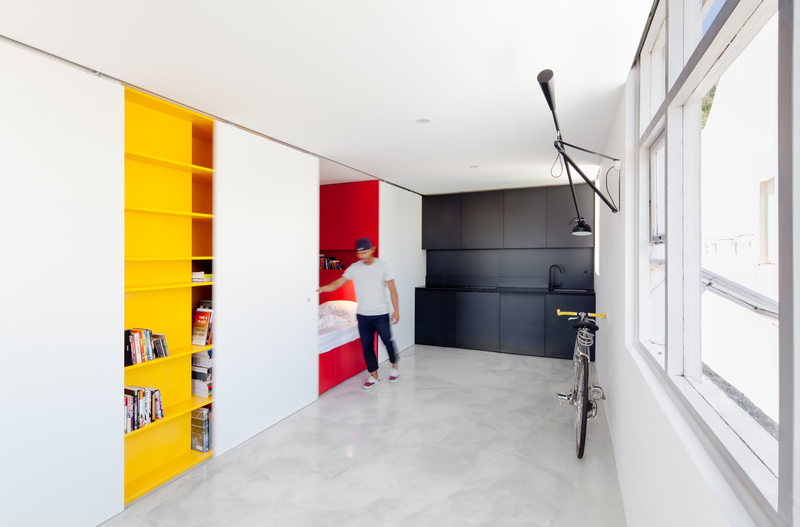 The redesign of the 27-square metre studio apartment proved an exercise in modest, low cost, good quality design. 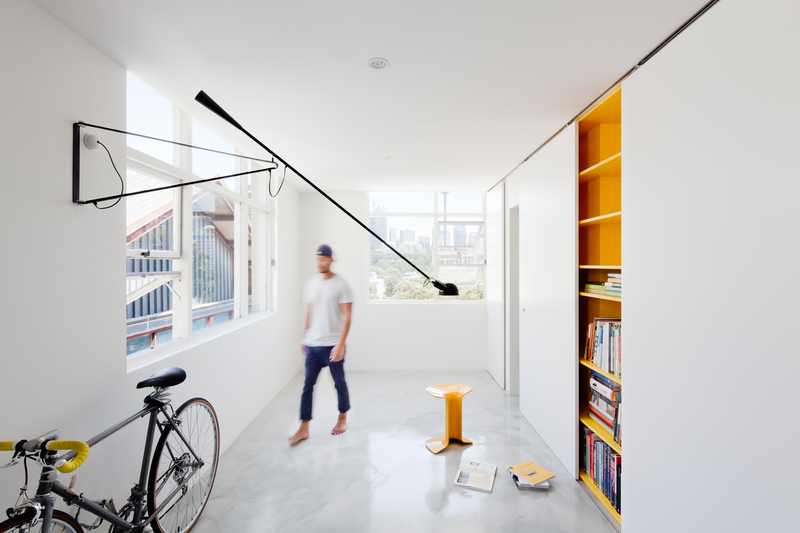 A joinery pod was inserted to address issues of privacy, storage and a lack of living space. It’s the designer’s contention that micro apartments offer a proposal for future high-density urban living for one-person families.